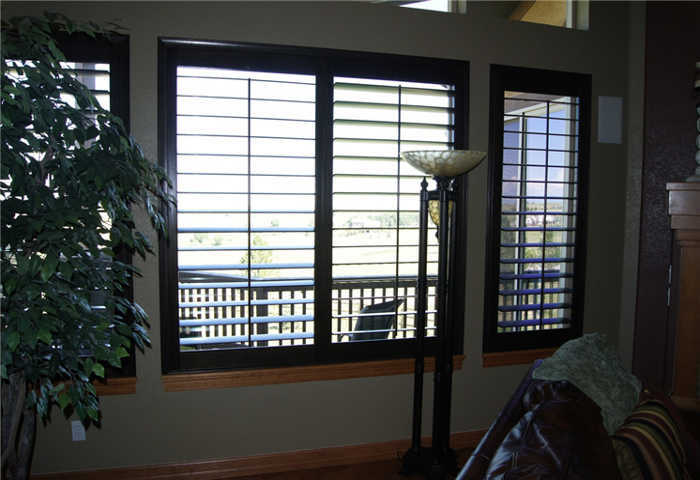 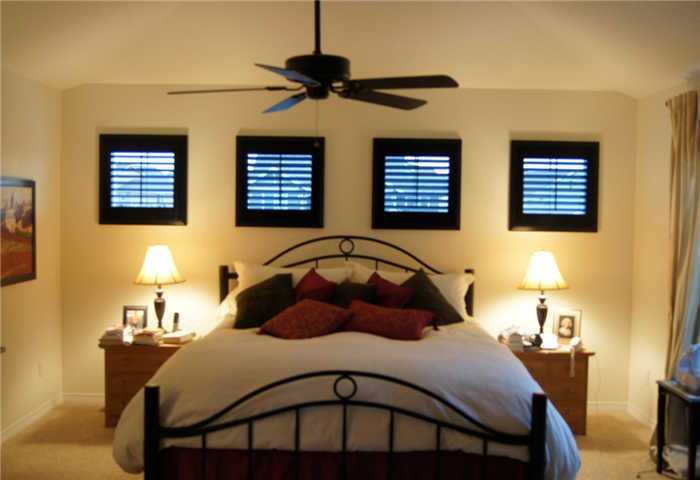 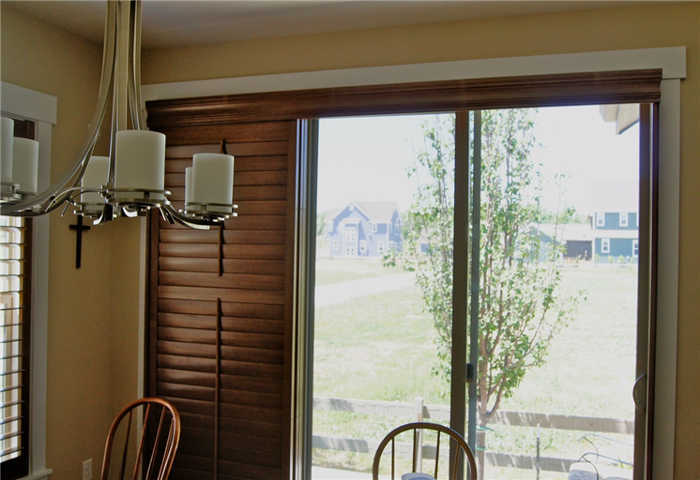 High-quality plantation window shutters are on the rise in Castle Rock, CO, and we at Value Blinds & Shutters have the options you need to suit your needs. 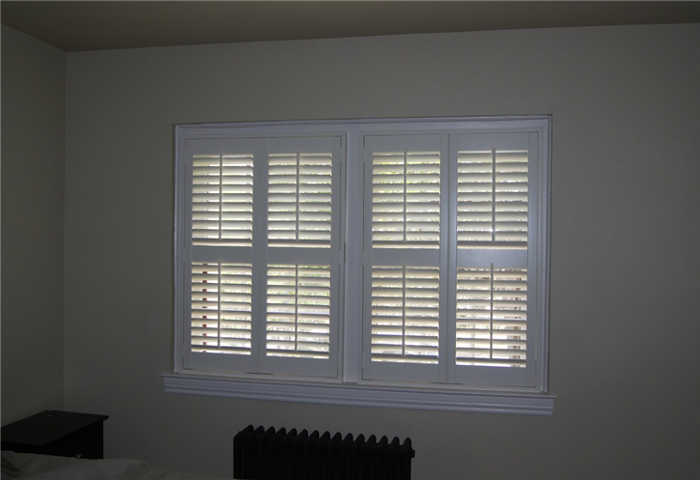 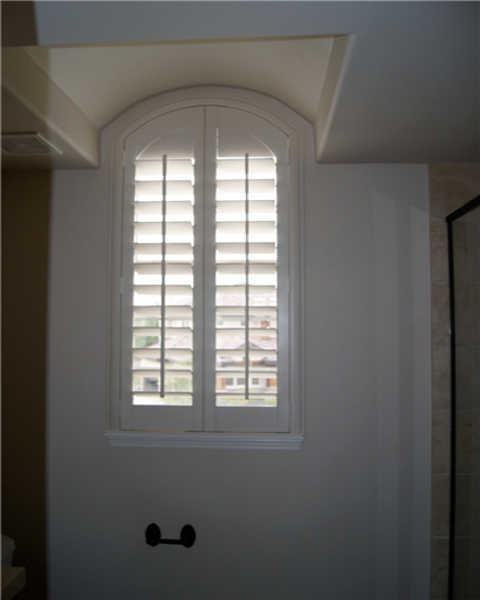 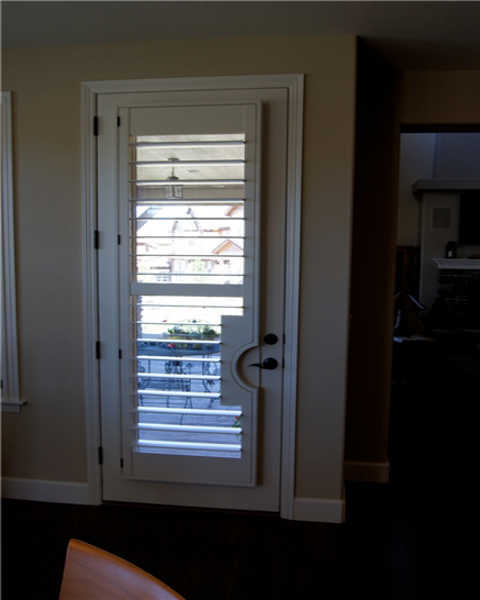 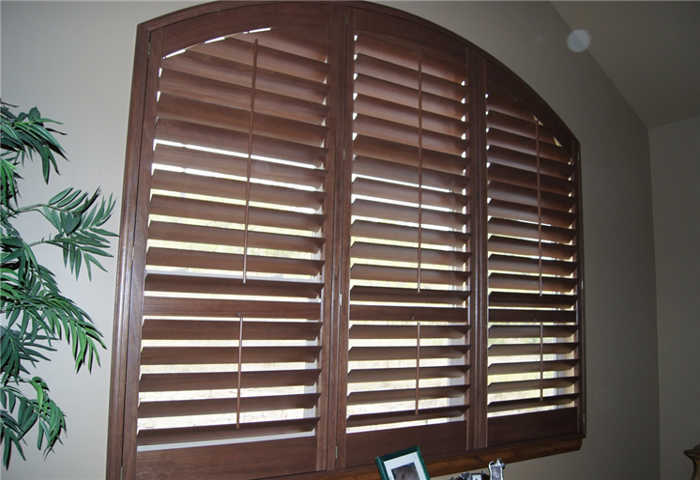 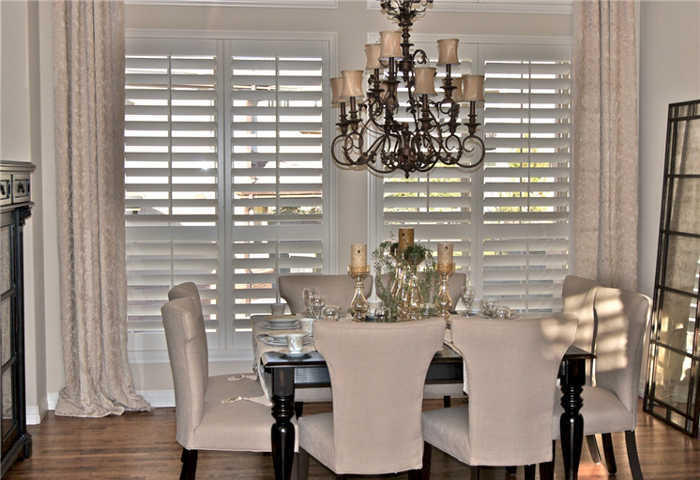 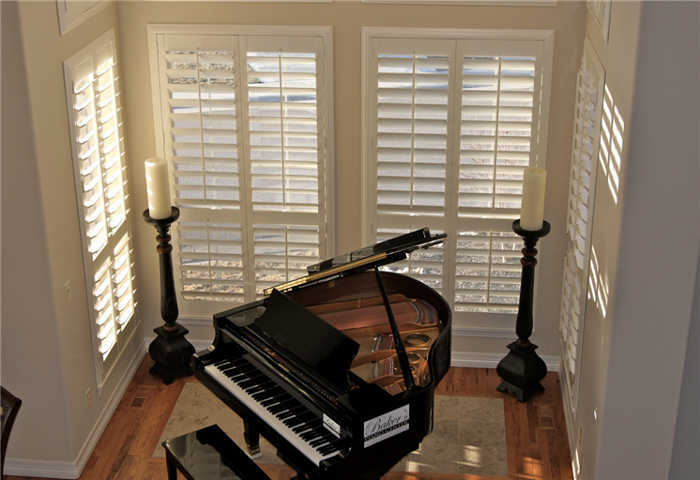 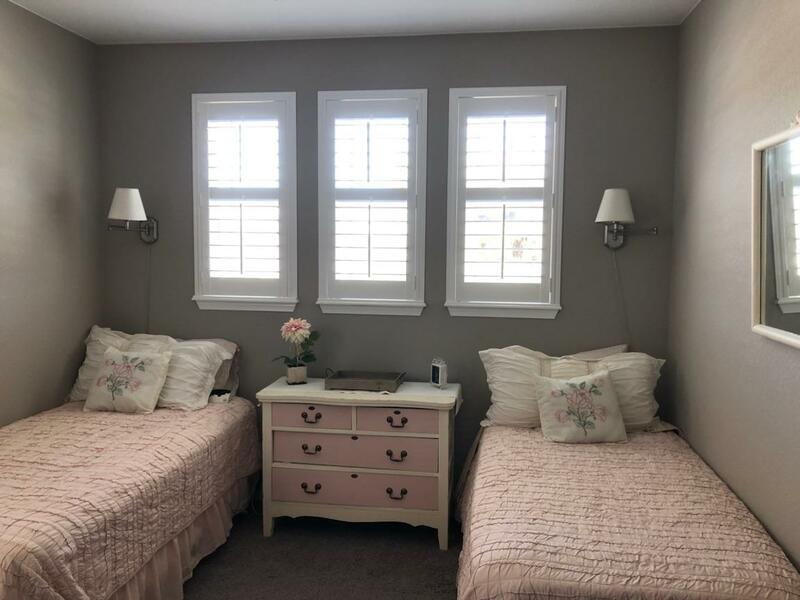 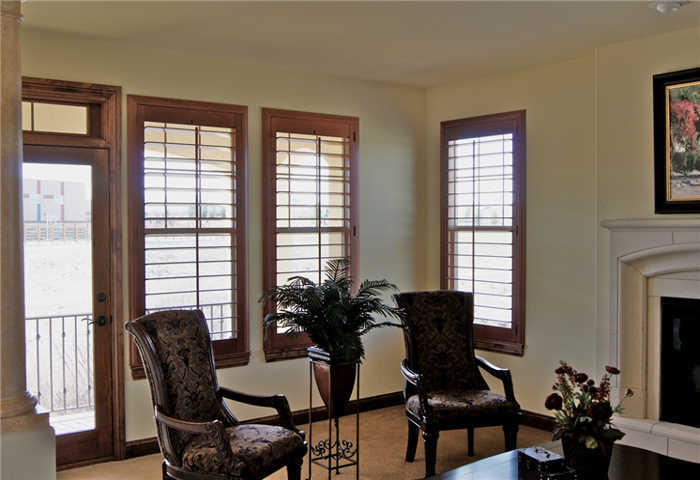 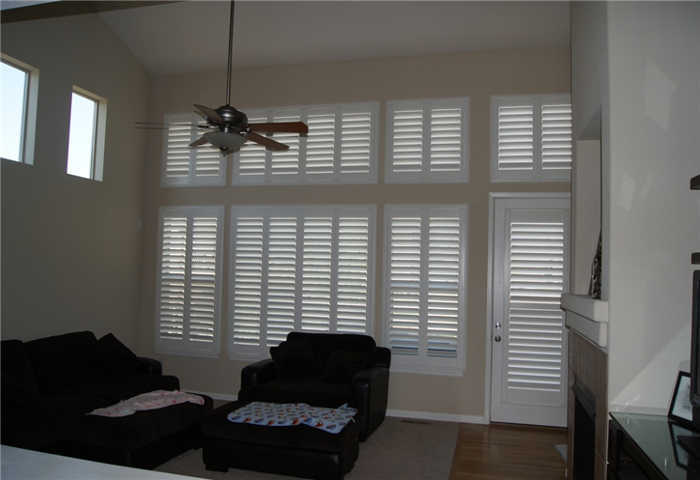 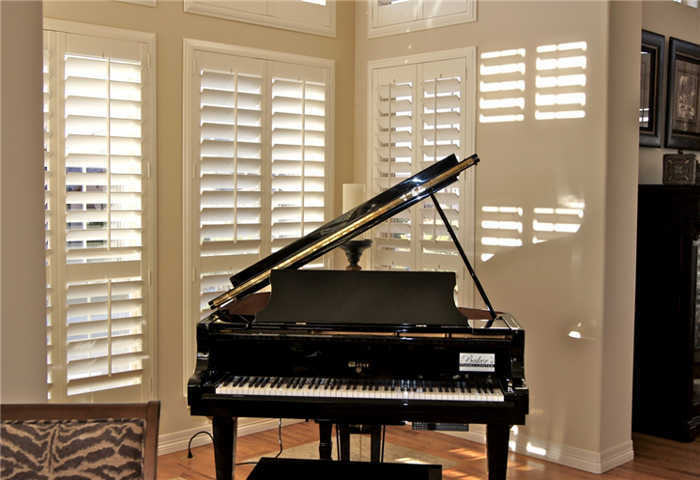 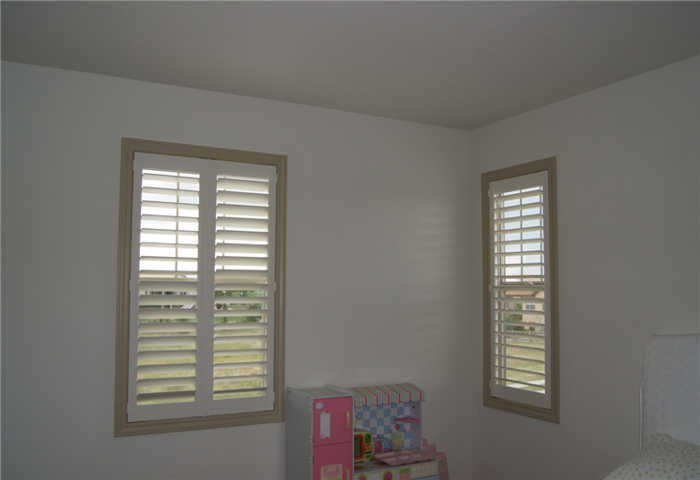 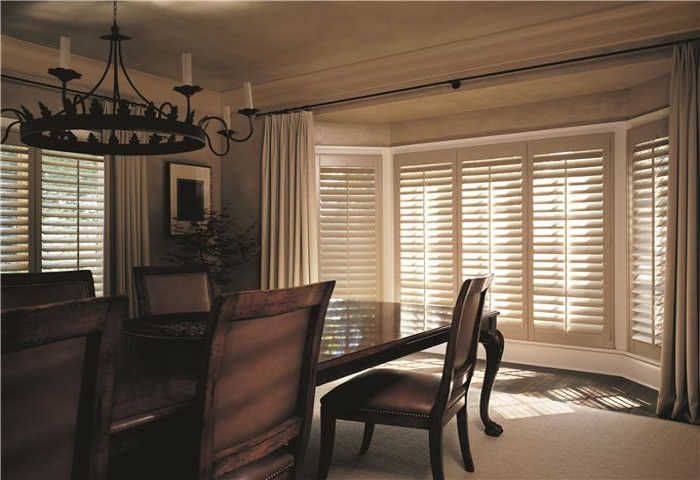 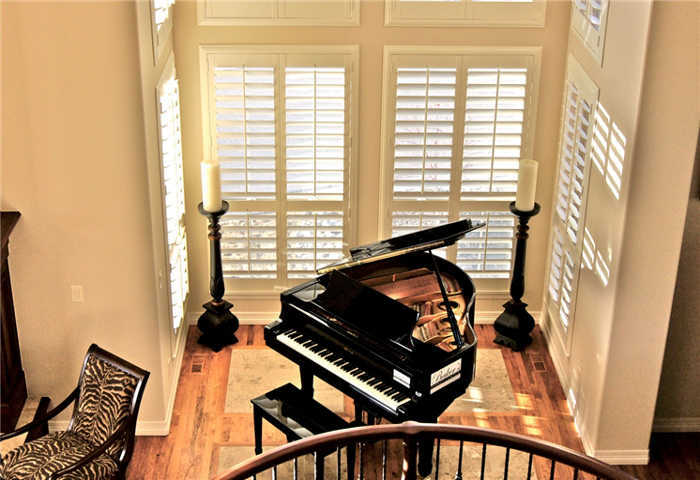 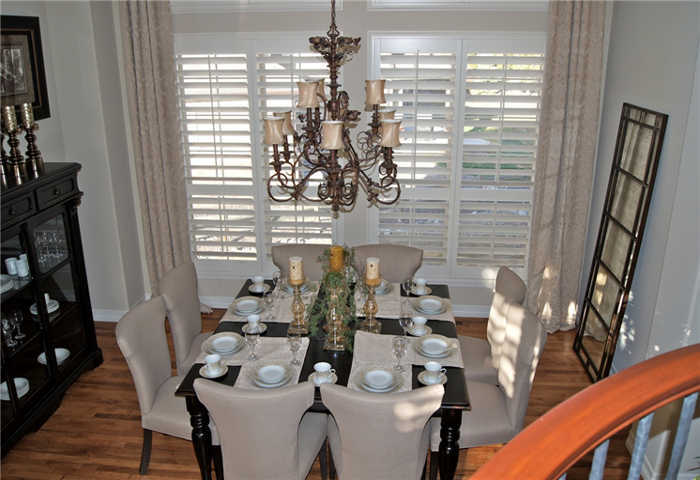 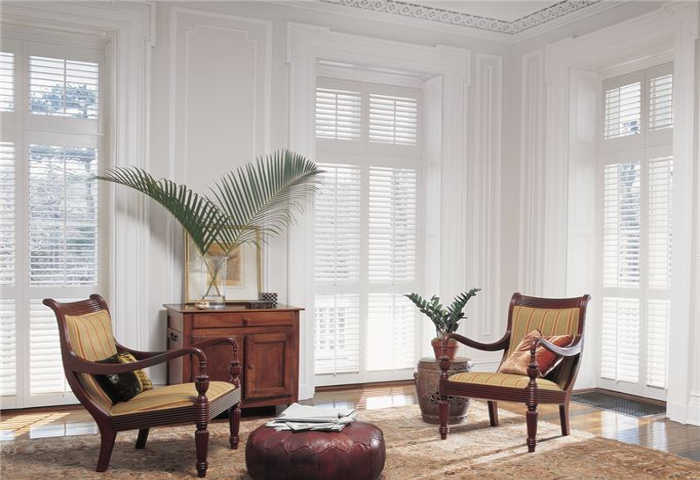 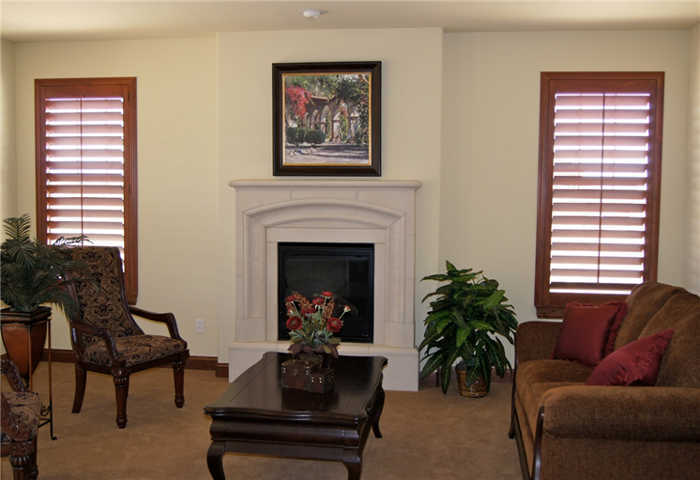 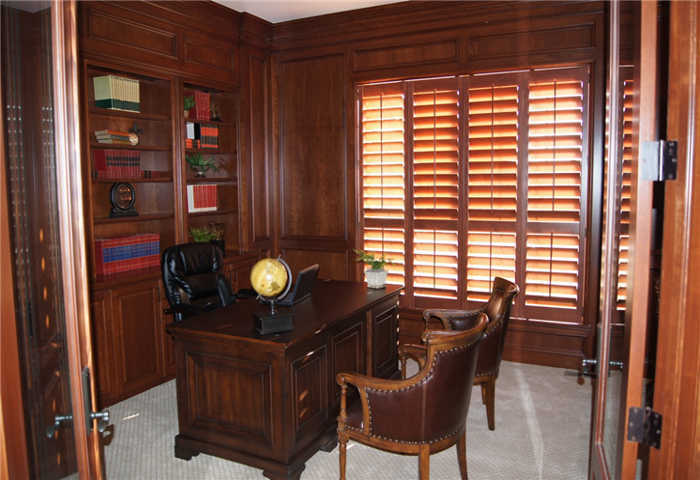 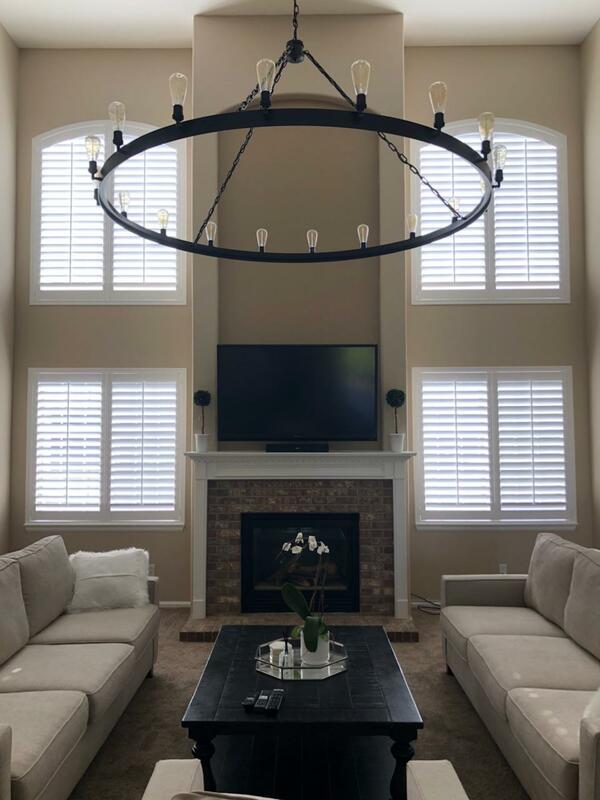 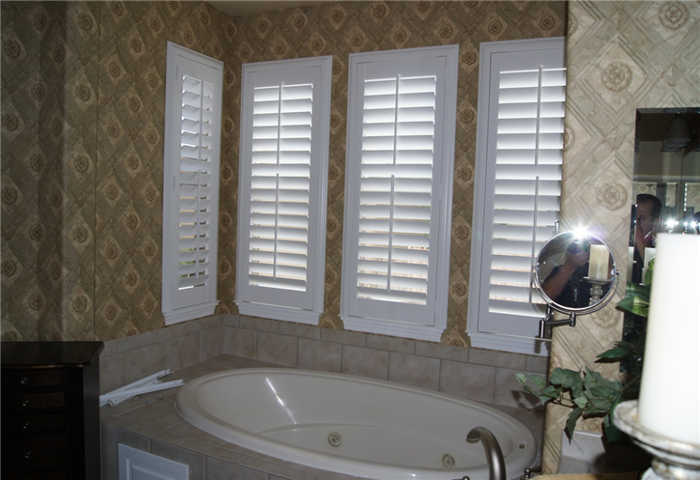 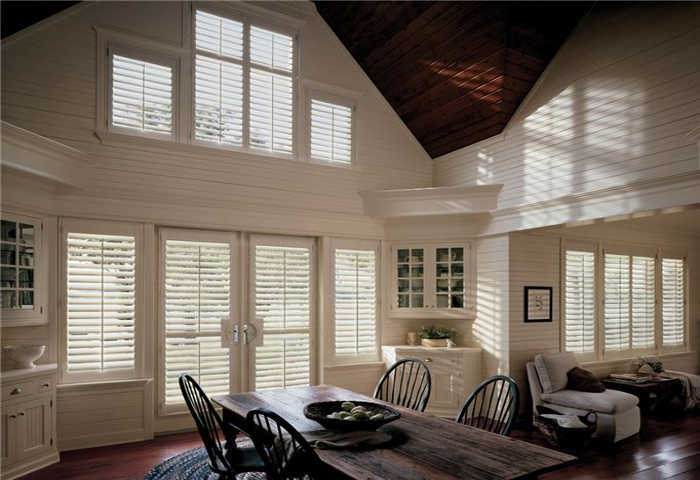 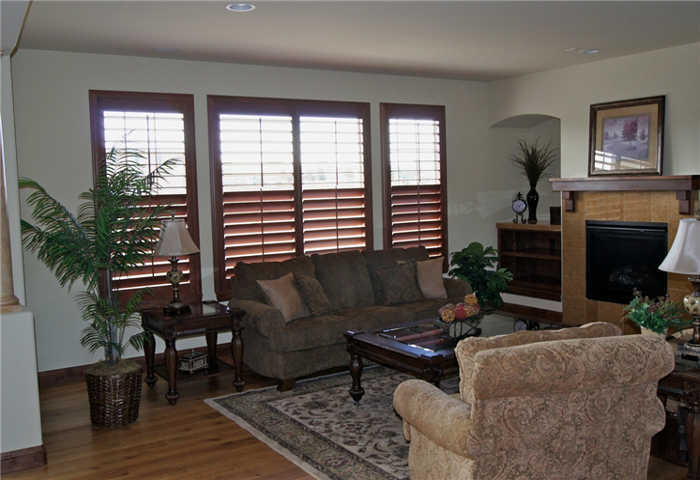 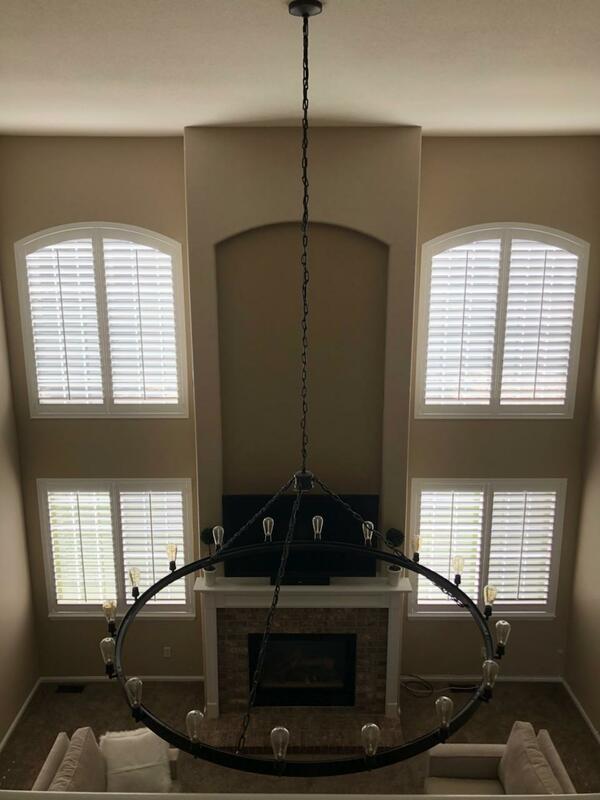 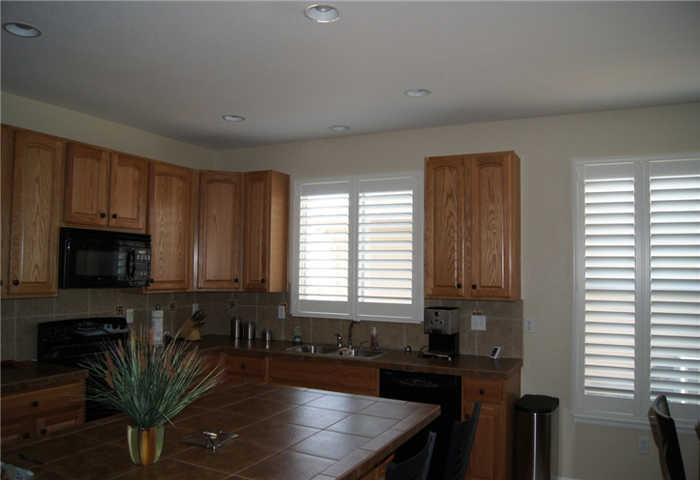 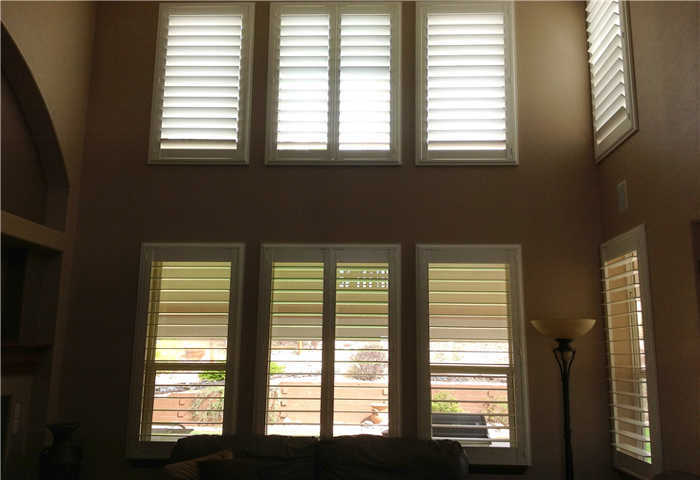 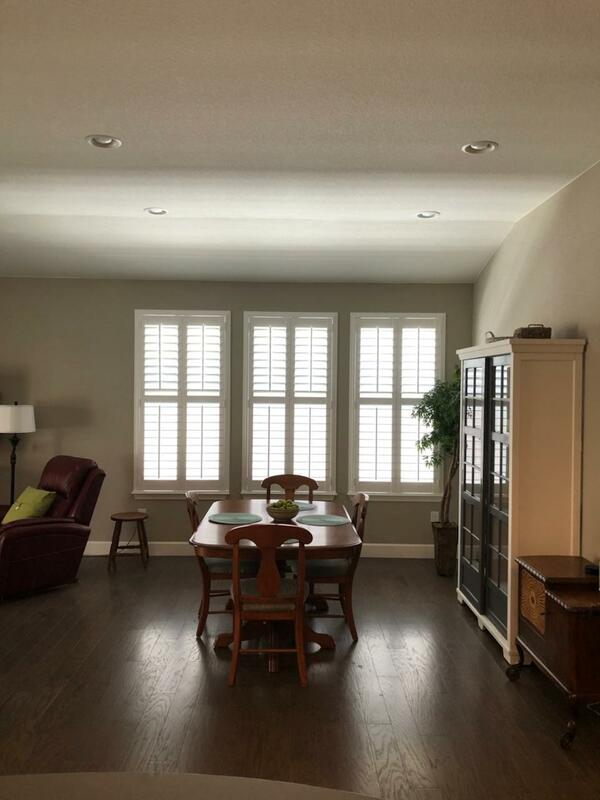 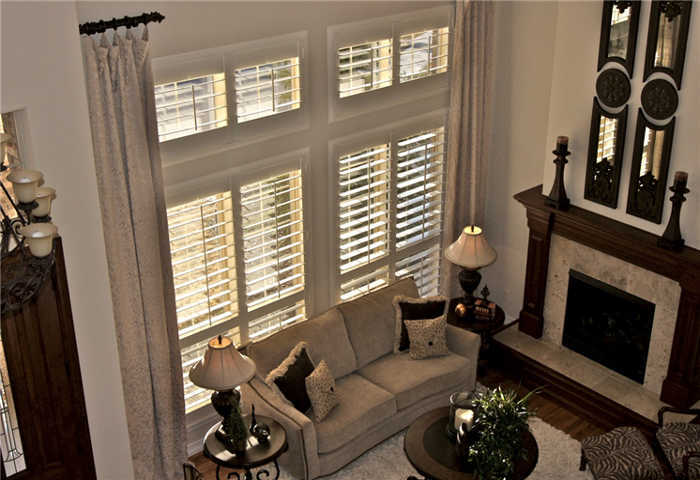 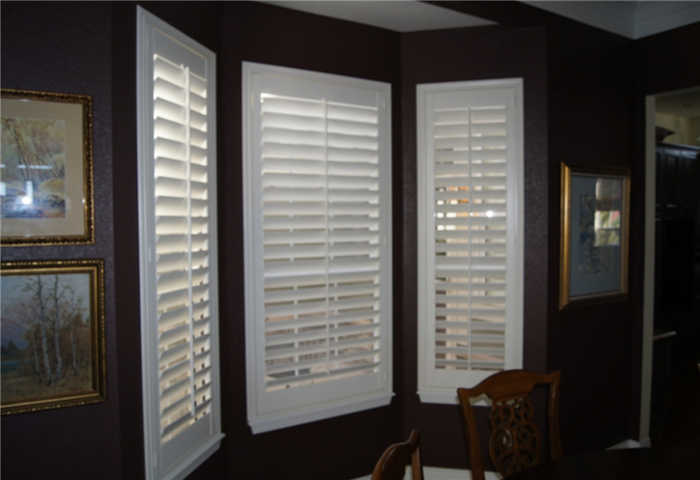 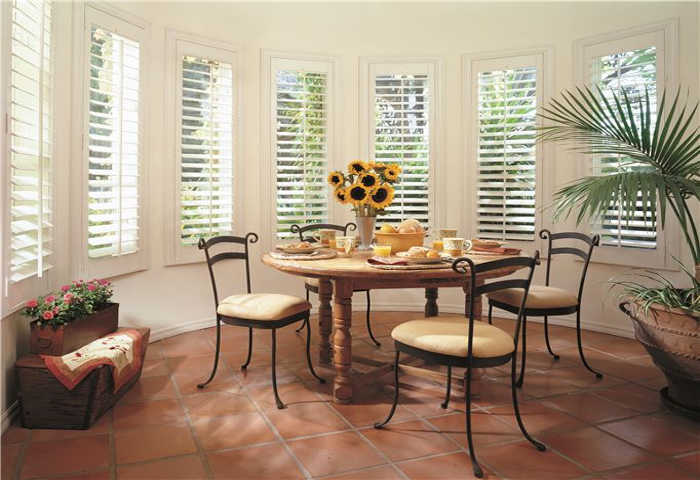 For over 15 years, we’ve served all of Denver Metro and the surround areas with the leading window coverings on the market, including plantation shutters. 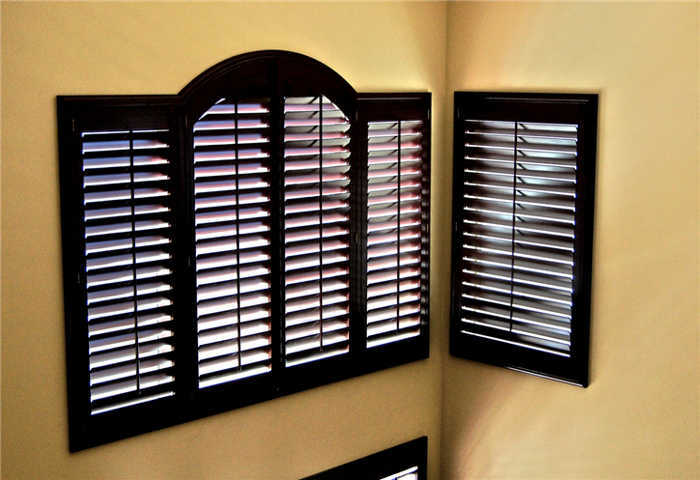 Sourced from the finest brands, our window shutters are customizable and boast a range of benefits. 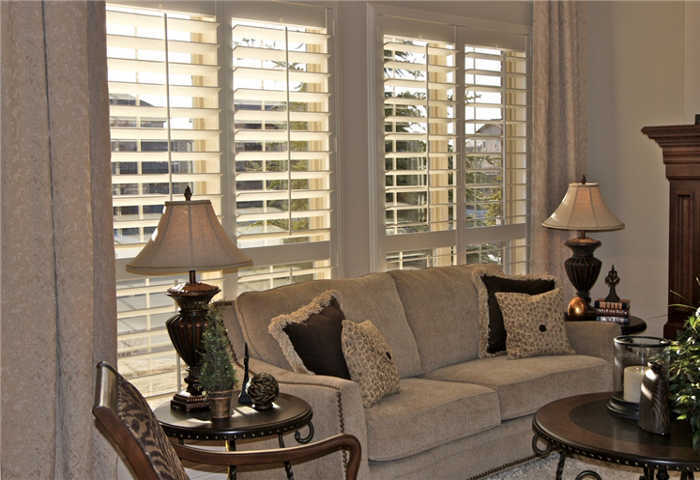 You’ll love them as much as you’ll love our prices. 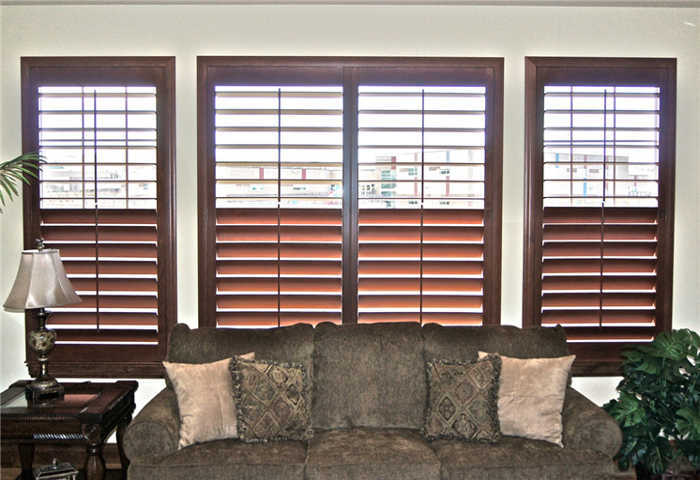 At Value Blinds & Shutters, we attempt to provide comprehensive options to meet every conceivable need and situation our clients may have, both residential and commercial. 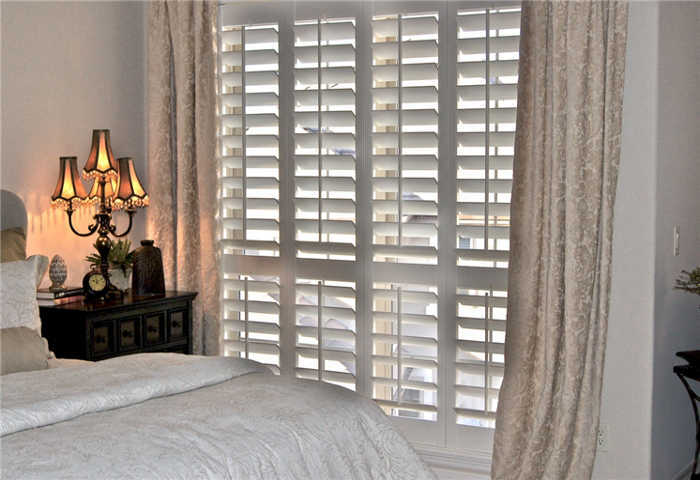 Our plantation shutters offer privacy, protection, and energy efficiency while providing their signature beauty, warmth, and unique touch. 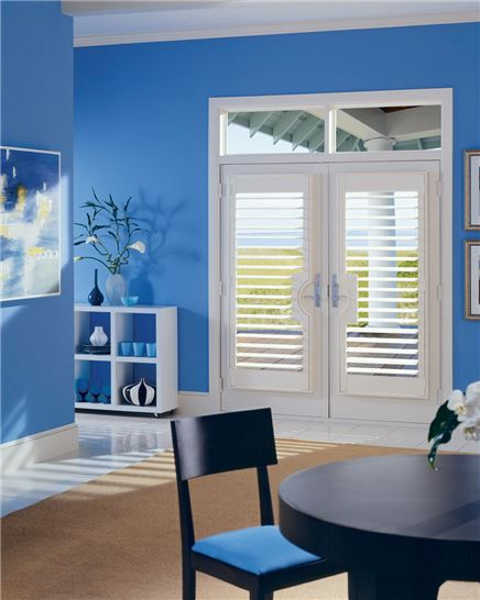 They’re versatile, able to be used on doorways, arches, windows, and more. 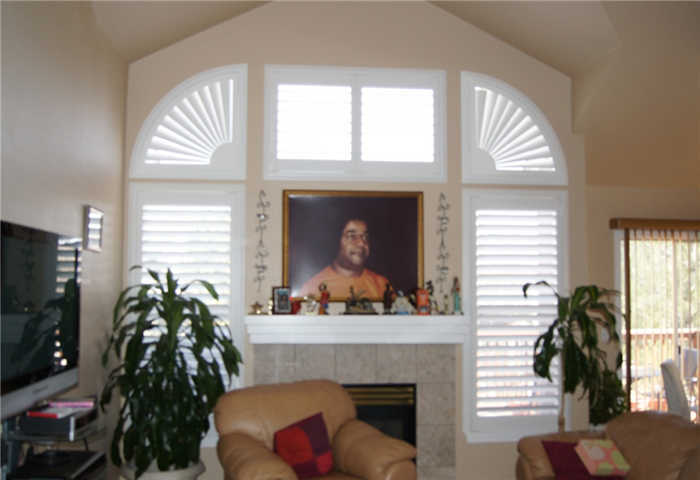 Each has its own perks and benefits, and our associates can aid you in choosing the ideal material for the environment you’re using your window shutters in. 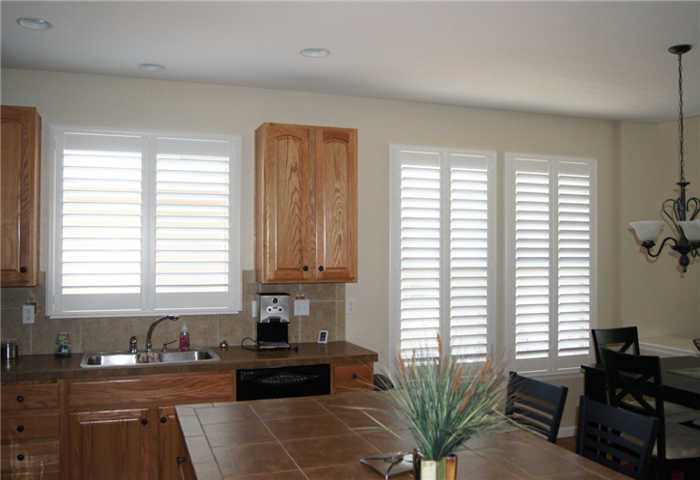 Shutter options are available in standard or hidden tilt bar operating systems. 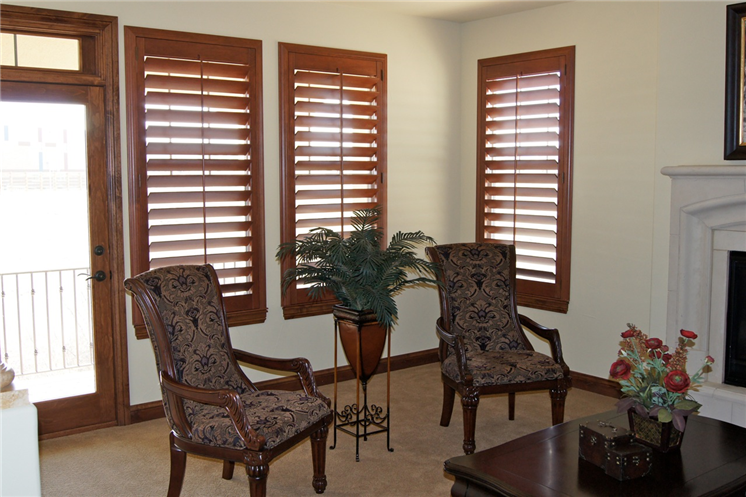 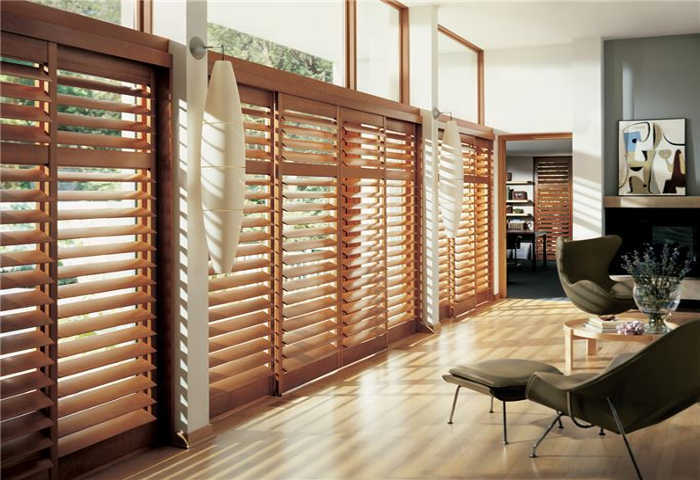 As with most of our window coverings, our shutters offer energy efficiency. 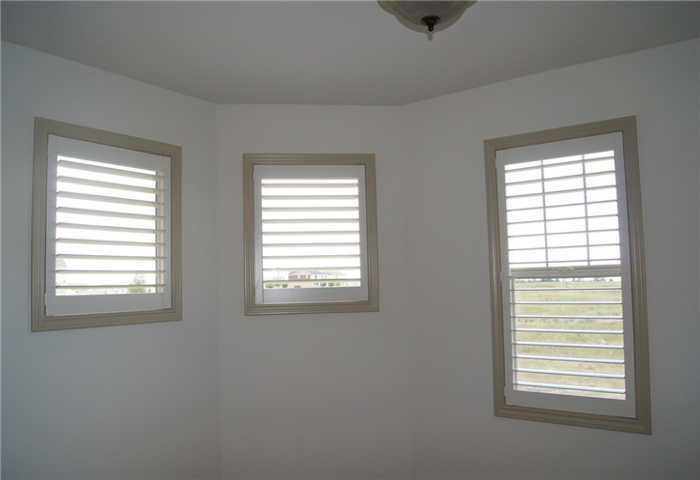 This is because they provide insulation for your windows and doors, acting as a barrier between the non-conditioned outdoor air and the conditioned indoor air, improving your temperature regulation. 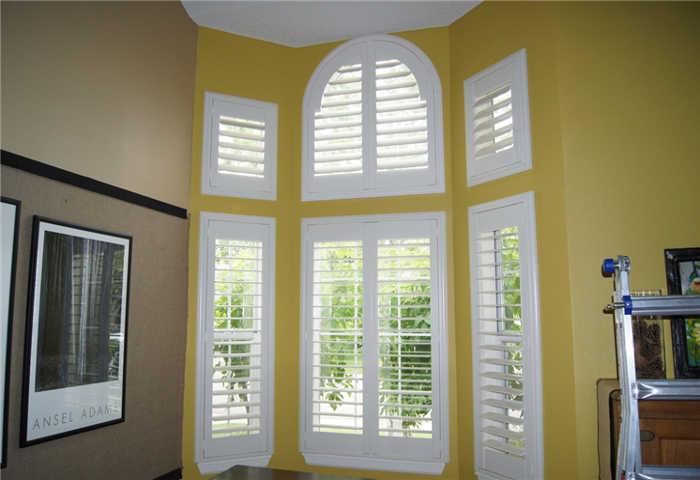 Plantation shutters are also known for their aesthetic quality, as they make a memorable finishing touch to any space, whether it’s your office or your home. 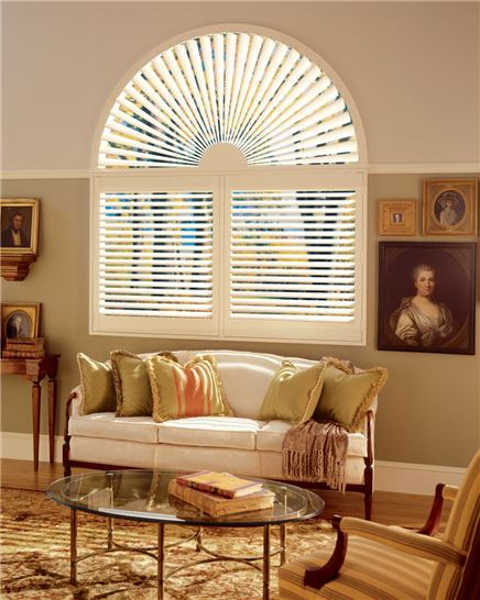 They also work to control the sunlight exposure to your interior, preventing damage to your furniture and protecting you from UV rays. 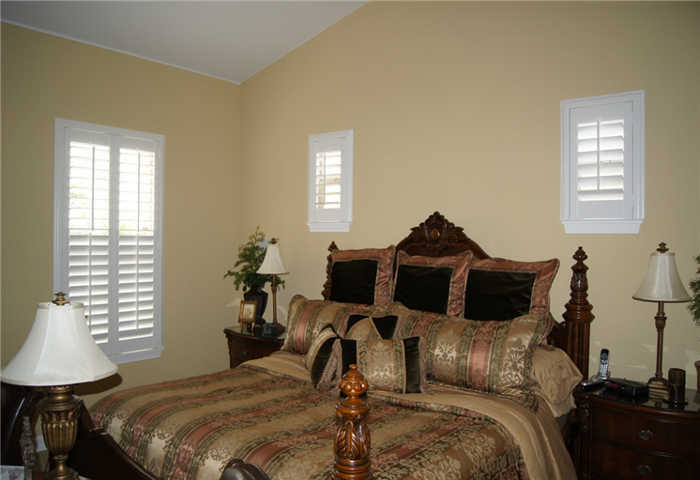 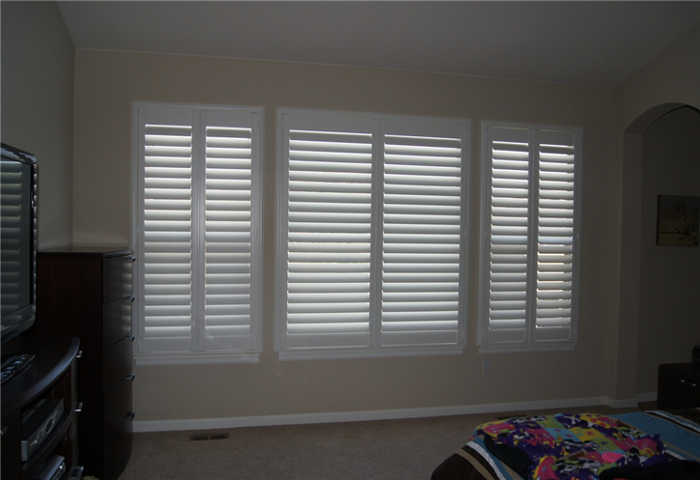 Shutters can also provide an extra layer of privacy for your space, blocking out distractions or prying eyes. 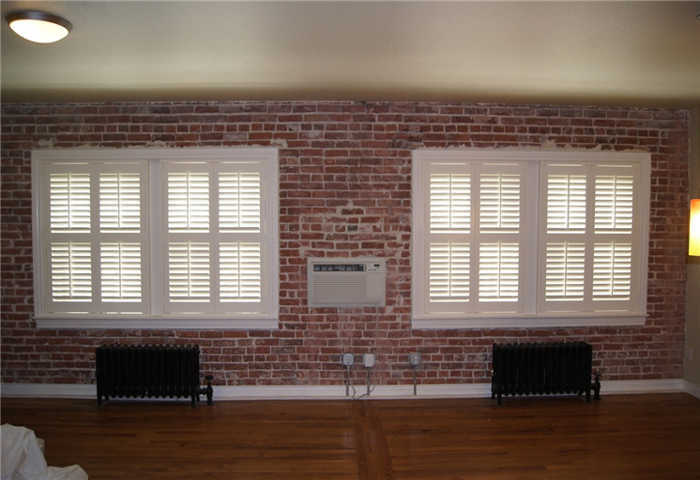 They’re a beautiful, beneficial addition to any building. 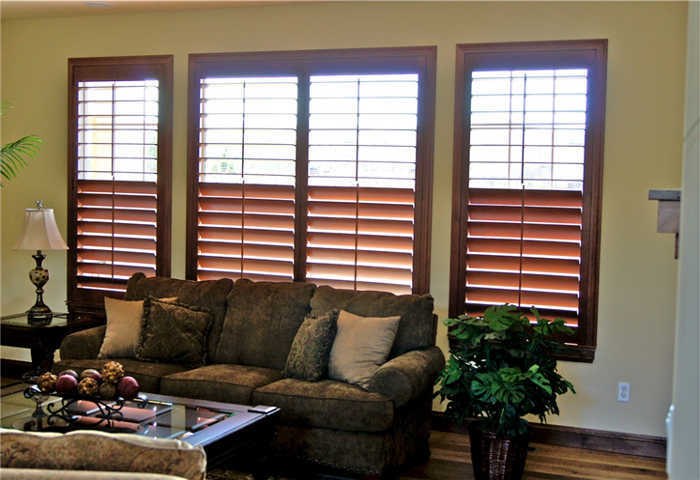 At Value Blinds & Shutters, we take pride in ensuring every client has their needs met when they choose us for their window treatment needs. 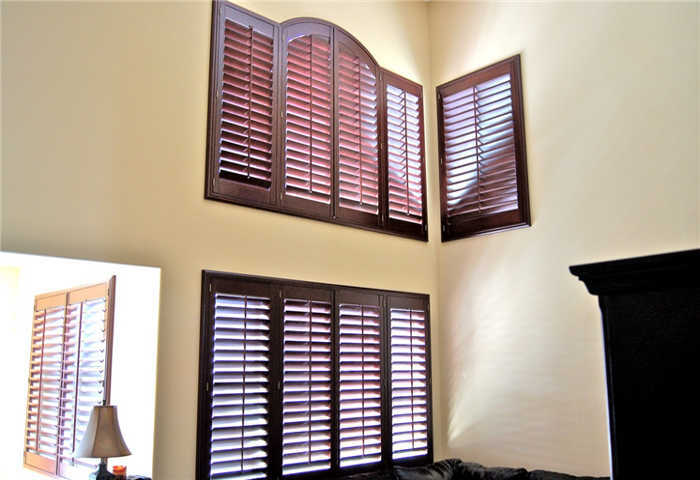 We employ a staff of trained, skilled members who are eager to assist you in choosing the window shutters that suit your needs. 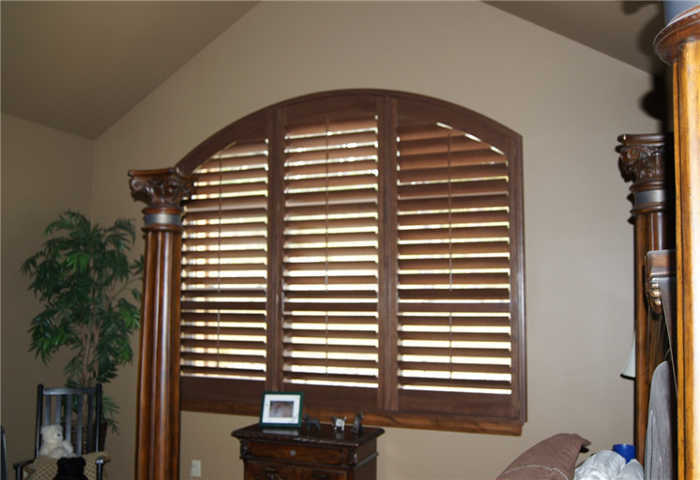 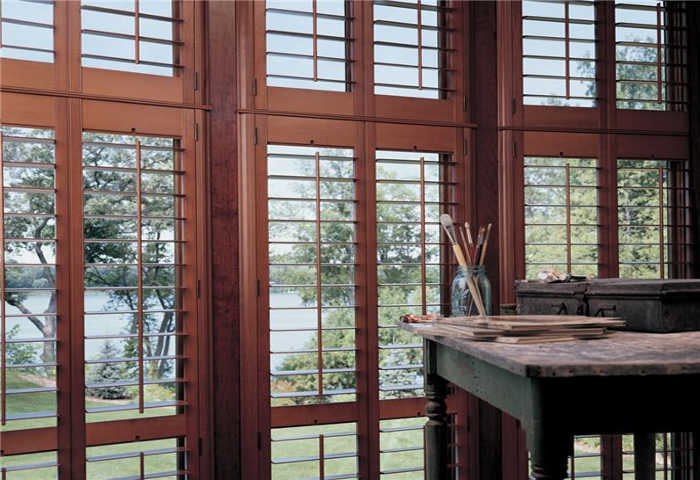 Whether you’re interested in durable vinyl shutters or natural wood shutters, we’ve got an assortment of options in our showroom, where you can browse the designs, looks, and operation of our shutter features. 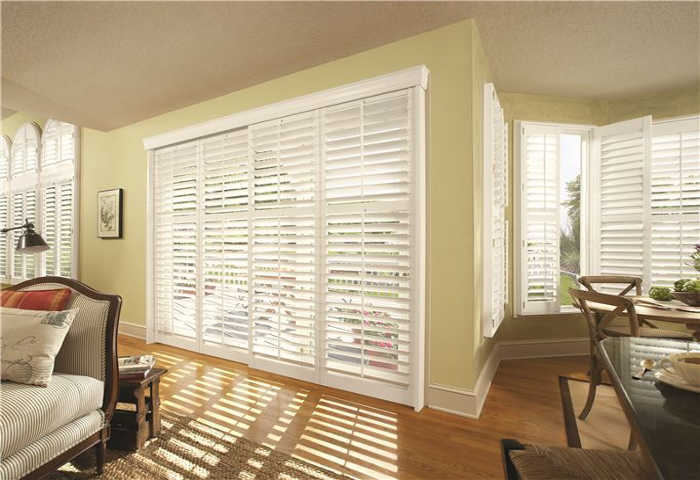 Finding the perfect look is easier when you’re viewing it in person. 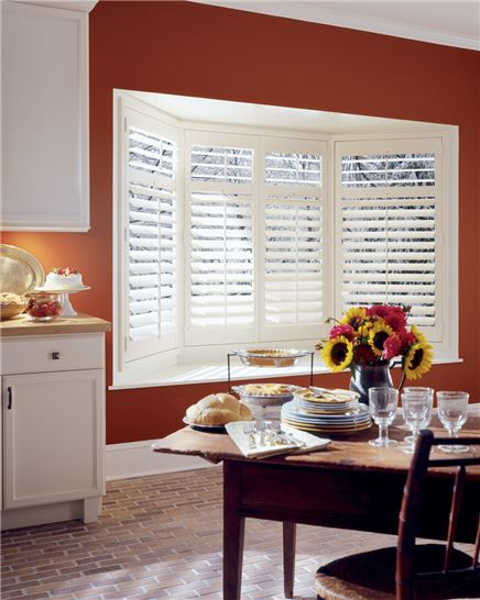 Browse our window shutter selection today in our showroom.